There are various systems available to support indoor plants and moss. 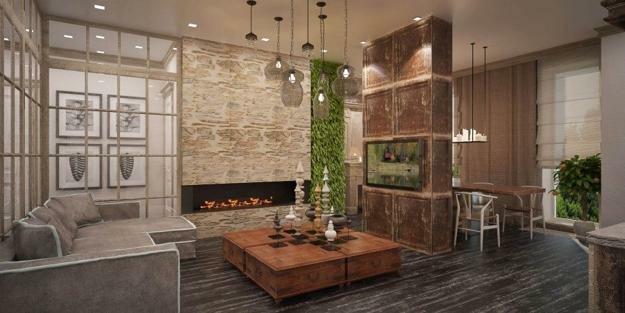 Vertical gardens, hanging plants, and small decorative panels with greenery are among the latest trends in decorating in eco style. Green ideas define beautiful wall installations which look like contemporary art and offer stunning accent ideas for modern interiors. 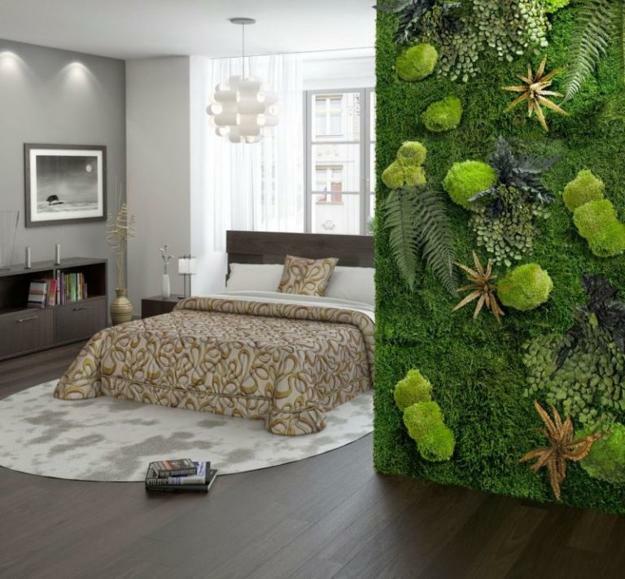 Look for fantastic, stylish ways to decorate your walls with plants adding freshness and natural feel to your home interiors. 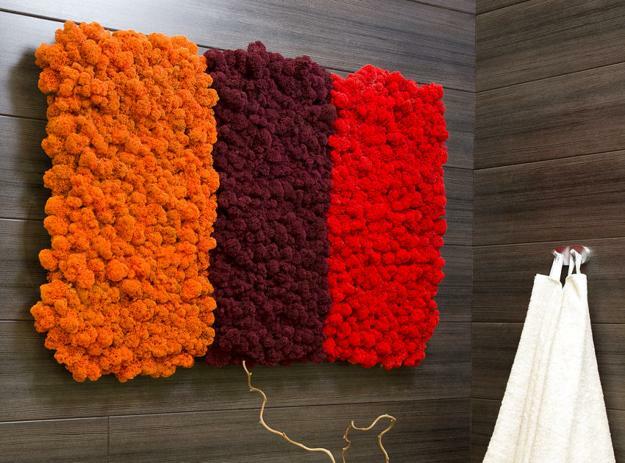 Moss is lovely, so people like to display it in their homes, but the gorgeous installations need to be out of reach in homes with children or pets. 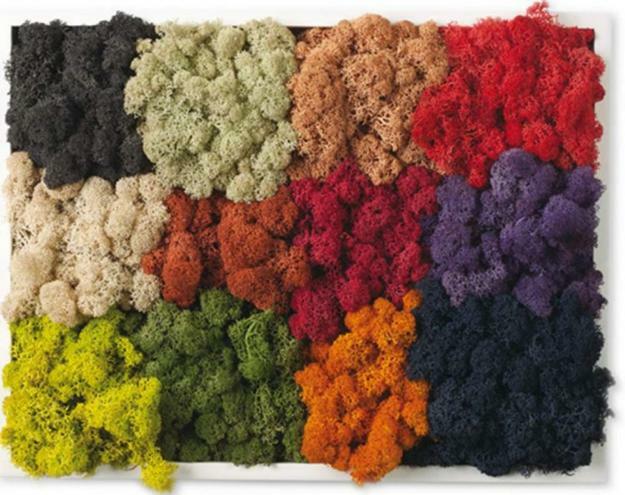 Moss artworks come from ancient Japan, and beautiful works of Scandinavian artists inspire modern Green designs. 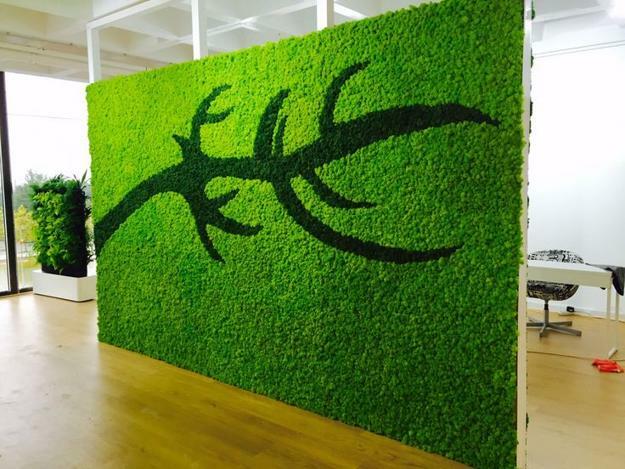 Live paintings and installations created with moss are lightweight and practical. 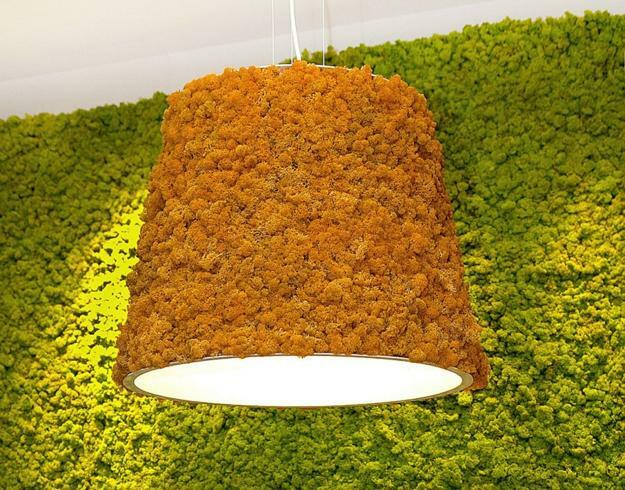 Moss wall decorations made of live or preserved moss are beautiful trends in decorating. 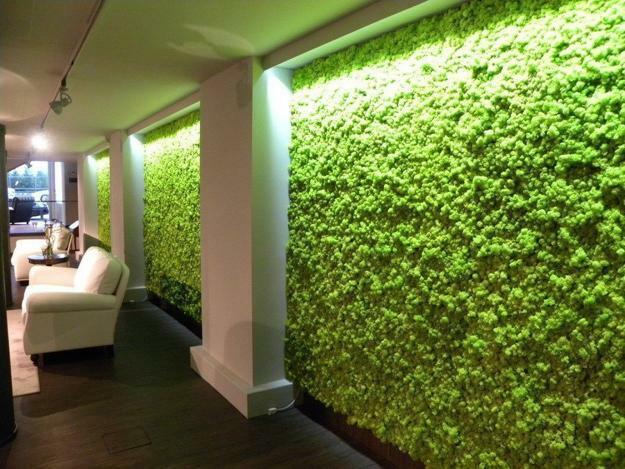 Today the bio wall design transforms building exteriors and rooms adding gorgeous green colors and unique textures to empty walls. 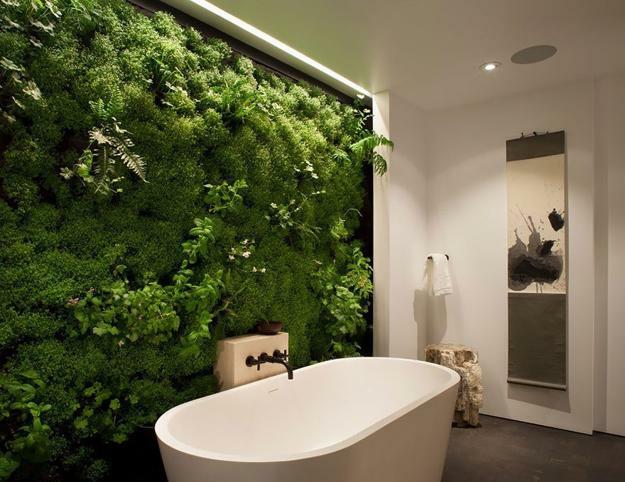 The beauty of the breathtaking vertical gardens and practical benefits of plants make these Green ideas the favorite choices for decorating eco homes. 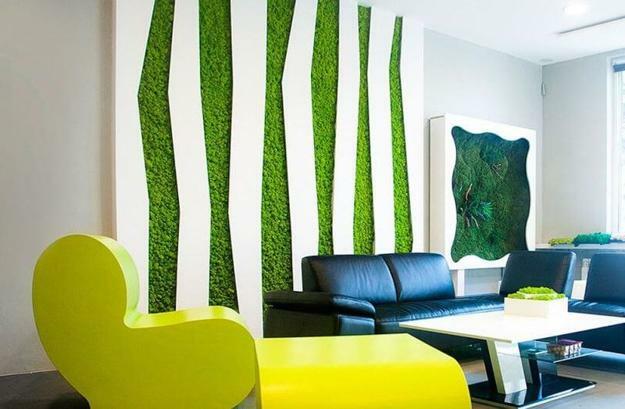 Green walls personalize architectural designs and beautify offices. They save space. 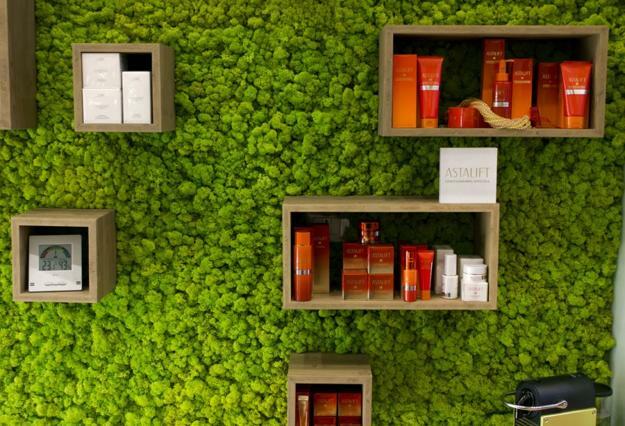 The universally appealing accent walls with small plants or moss bring the natural feel into modern interiors and make a statement. 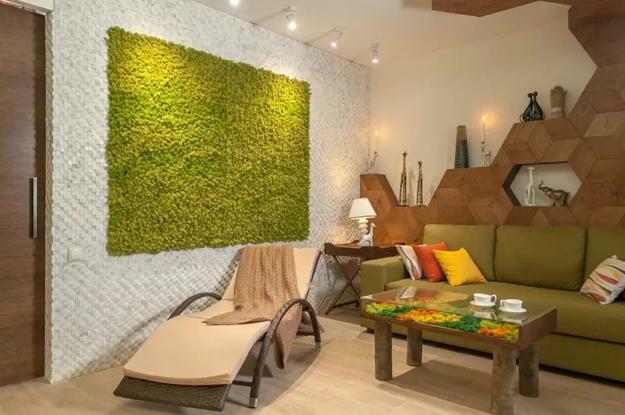 Small decorative panels or large displays created with moss and small plants decorate rooms in eco style, blending the beauty and style into the stunning interiors with original Green decorations. 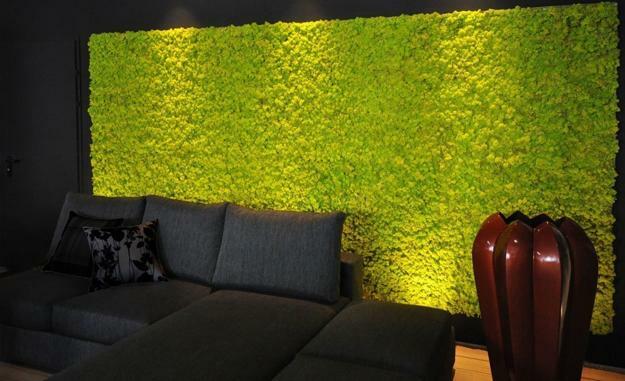 Here are the benefits of green wall designs. 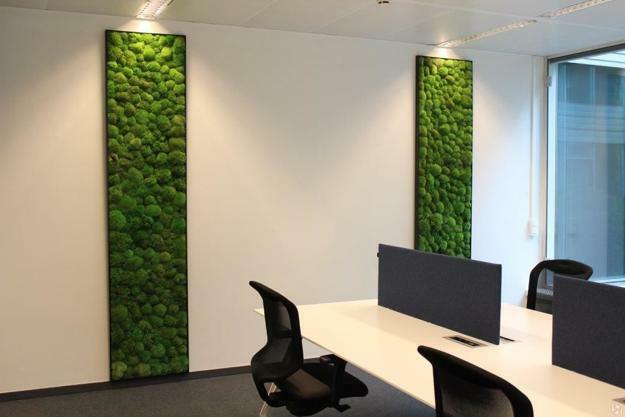 Green displays offer stress relief and create a calming effect by softening the interior design. Green colors improve concentration and productivity. Plants clean the air and create a comfortable and pleasant environment. Moss and small plants are natural filters that purify the air. 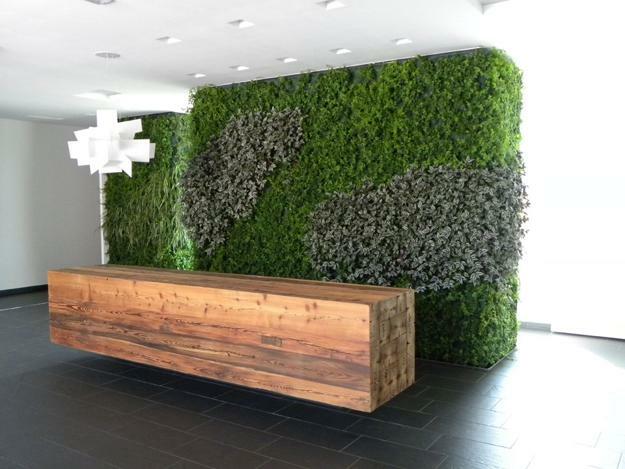 Plants help to balance the temperature and humidity inside the buildings. 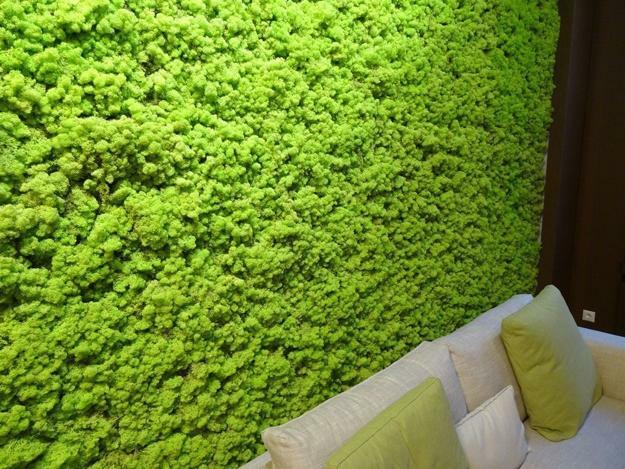 Green walls absorb heat and offer a stylish way to save money on air conditioning. 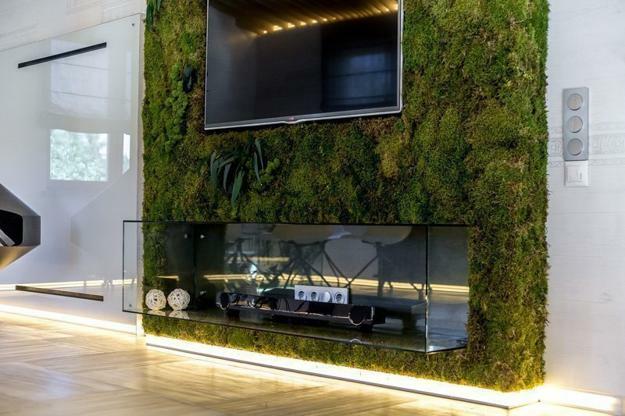 Vertical gardens and installations create a Green environment blending home interiors with the surroundings and soothing contrasts. 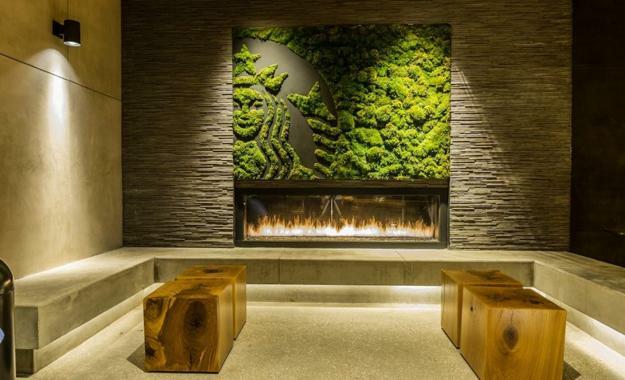 Green walls make a statement. 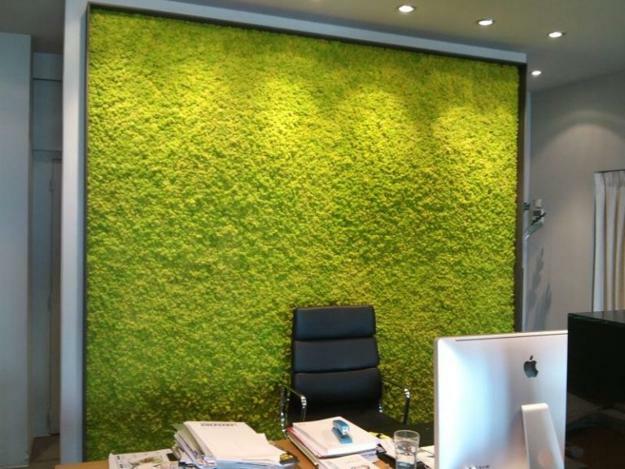 Green decorative panels and moss installations are chic designs which add luxury to modern interiors. 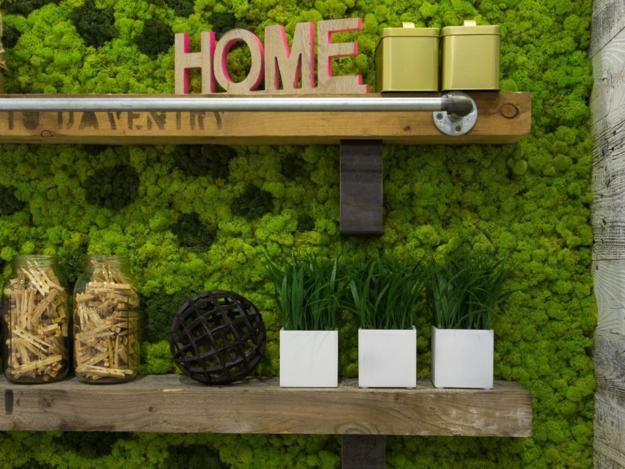 Perfect for decorating empty walls the Green installations bring a piece of nature inside, add unique texture and beautiful natural colors to room designs.